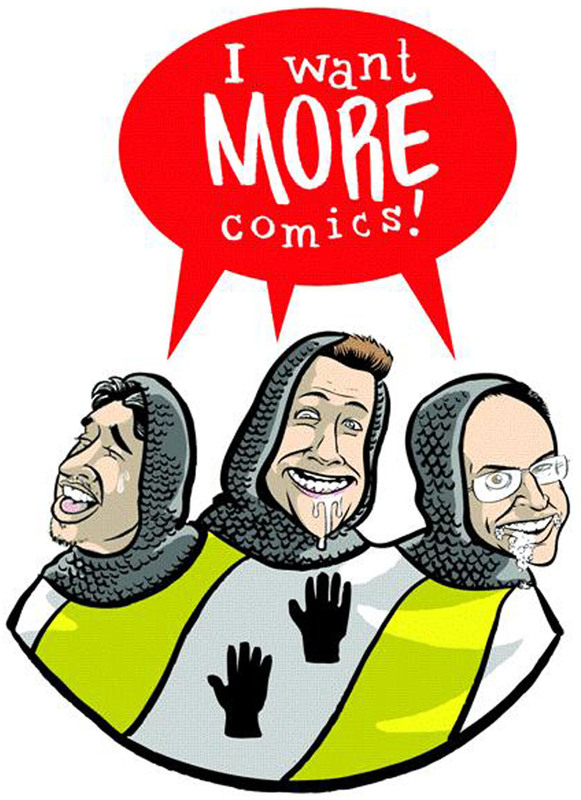 Hello and welcome to another episode of the I Want More Comics Podcast! On this episode we discuss superhero redesigns! In the news we discuss the Comicspro meeting and the news from the event! In Picks of the Week Sean chose The Old Guard #1 by Greg Rucka and Leandro Fernandez (Image), Richie chose Kingpin #1 by Matthew Rosenberg and Ben Torres (Marvel), and Zack chose Super Sons #1 by Peter Tomasi and Jorge Jimenez (DC). In Spinning the Racks we discuss Superhero Redesigns and our favorites and least favorites. Join us again in one week for another episode of the I Want More Comics podcast!